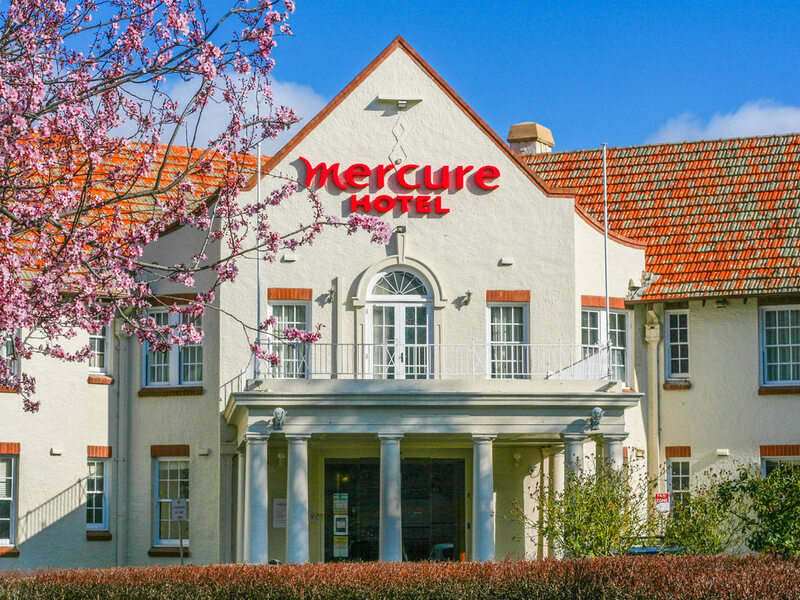 Within easy distance of Canberra CBD, Mercure Canberra provides guests with access to a range of Canberra's best restaurants, bars and shops, as well as a variety of attractions that include Questacon, Parliament House and the Royal Australian Mint. Modern and comfortable, yet stylishly graceful, guest rooms at Mercure Canberra manage to retain their traditional charm while providing all the modern conveniences. Guests staying at this heritage-listed Canberra hotel can choose from a variety of accomm odation types, with Superior and Deluxe options available. Each room is spacious and well designed, with all the essentials and a few little luxuries. Rooms feature a modern ensuite, air conditioning with manual temperature control, a work desk and a TV.